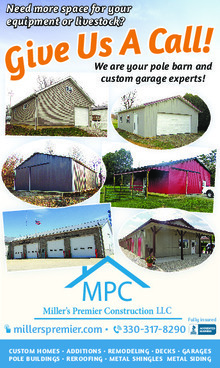 Did you catch our ad in the Medina County Fair Guide on July 28th? 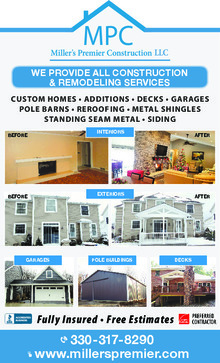 Did you catch our ad in the March 17th Spring Home Improvement Guide? 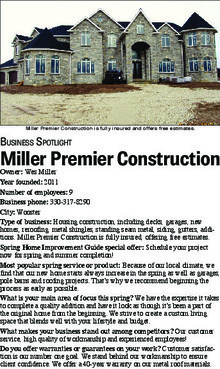 Did you catch our ad and our Business Spotlight in the March 18th Spring Home Improvement Guide? 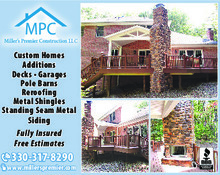 Copyright ©2019 Miller's Premier Construction. All Rights Reserved.